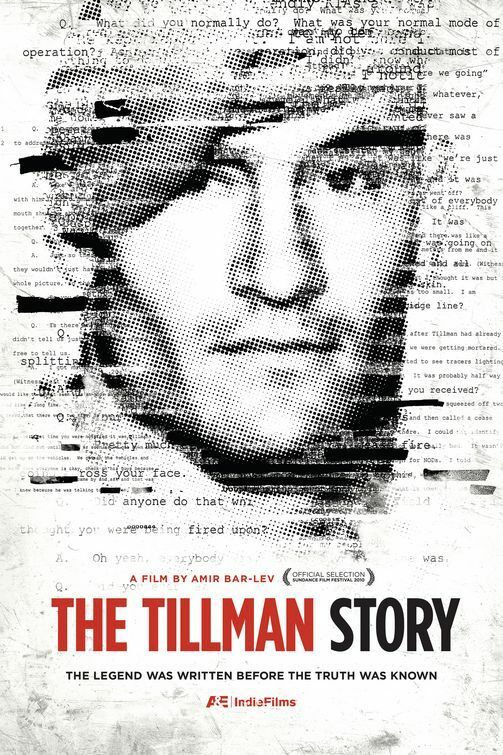 Here as promised are three of the cues from the score of The Tillman Story, which has just been playing at Sundance 2010. Awesome sounds! I love it. Please, please tell me: what is the meter for “The Afghan”? I can pick out a division of 6, but it seems modulated or something. I can’t figure it out.